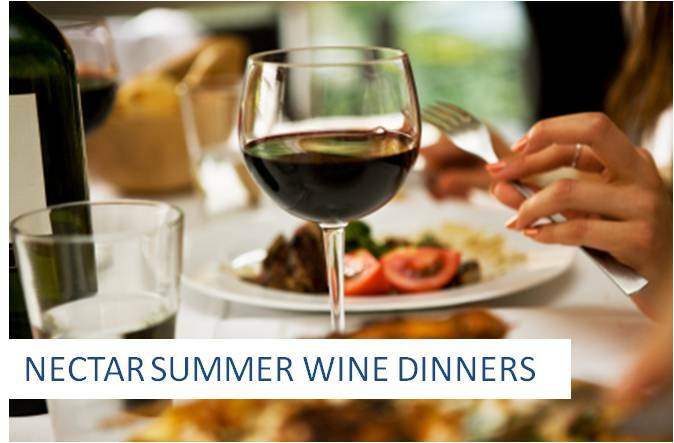 Dinner and wine is valued at $40 but is available through this site at only $20 per person. Price includes dinner, wine, tax and gratuity. Visit our online event registration system for availability and menu. Bring a group for a fun night. If you have purchased a group of more than 4, please call ahead and let us know. Dinners start promptly at 6pm. Plan to arrive a few minutes early to allow for check in.